Don’t Forget to Take Your Medication! Did you know that it is estimated that roughly 50% of all medications are not taken as prescribed? That number is shockingly high. Most people that don’t take their medication as prescribed simply forget to take it. It can get very confusing trying to remember what medication should be taken when, especially when you have numerous medications that need to be taken at different times. Having to take various medications at different times can be confusing enough, but pair that with the cognitive decline elderly patients experience, and the situation can become unmanageable. 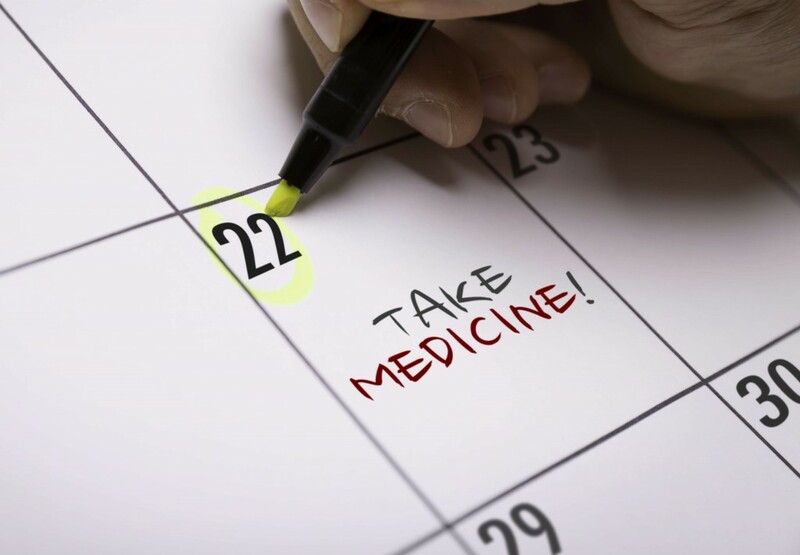 So, what can you do to make sure you are taking all of your medications properly and on time? One of the most effective ways to remember your medications is to set reminders for yourself. The easiest way to do this is through a smart phone or mobile device. You can set a recurring alarm that goes off at the same time every day to make sure you don’t forget. Most devices will have the capability to set multiple daily recurring alarms. There are also free medication apps you can download that can help keep you on schedule. Reminders can certainly be very helpful, but it is also a good idea to physically draw up a weekly schedule and put it up on the wall or the fridge to be accessed whenever needed. This schedule can include times medications should be taken, dosage, and administration instructions such as ‘take with food’. Everyone has a daily routine they follow. Some may have a strict daily routine they follow very closely each day, while others may take a more relaxed approach. Either way, try to associate taking your medication with something you do on a daily basis. For instance, you can take your medication every day after breakfast, or before bed, or when your favorite TV show starts. If you combine the act of taking your medication with one of these daily activities, it will start to become automatic. Keeping your medication in plain sight will serve as a visual reminder every time you walk by it. If you keep it tucked away in a cupboard it is easier to forget about it. A pill box is a specialized storage unit designed for holding your various medications. It is an excellent system for keeping all of your medications organized. The way a pill box works is, you load it up with your weekly (or monthly) medications and it will dispense the medications as they are to be taken. Pill boxes come in different levels of complexity depending on your medication schedule. Some pill boxes also have timers built in that can remind you when it is time to take your medication. The whole idea of following a strict schedule for taking medications might seem overwhelming. If you need helping getting organized and making sure you follow your schedule you can ask a family member or a friend for help. At Retire-At-Home Toronto our caregivers are here to help you make sure all medications are taken properly and in a timely fashion. Please contact our office for more information. 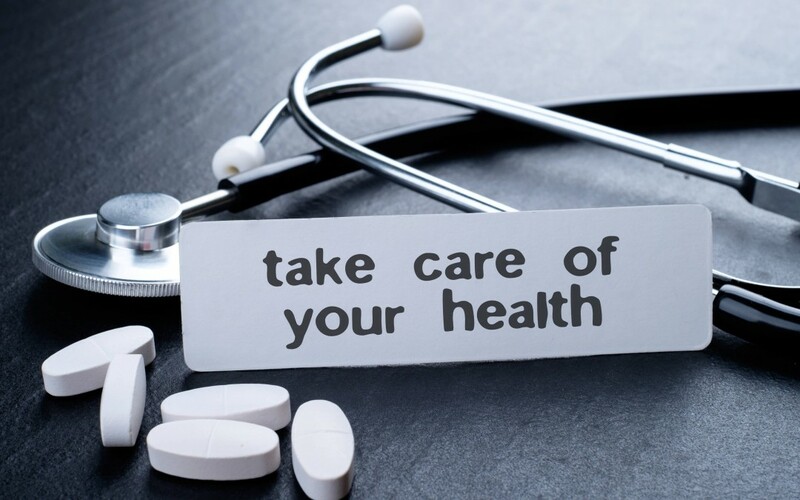 However you manage to do it, one thing is certain: taking your medications exactly as prescribed is very important. Failure to do so may result in the medication not having the intended effect. It can render the medication ineffective, or even worse, it can be a danger to your health.